Whether you want to chat with the locals on your next holiday or stave off dementia later in life, being bilingual is unquestionably handy. If you're just getting started on learning a new language, knowing where to begin can be a daunting prospect. Sure, you can just go immerse yourself by living in another country for a while, or use services such as Duolingo or Rosetta Stone. You can also set up your favourite devices, websites and services to help you get up to speed with a new language. Here's how. 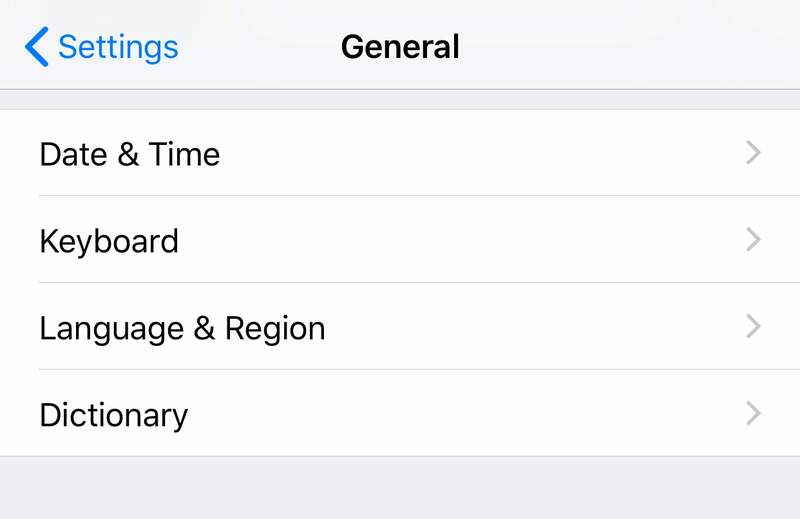 You really should use your phone less, but if you still spend multiple hours a day inside apps, consider getting in a little vocabulary practice, too. By changing the language of your smartphone (or other devices you're always on), you can get used to reading menu items and dialogue boxes in a foreign language. This method may seem daunting at first but, rest assured, you won't be without help. Icons, colours and the muscle memory you have for your device's general layout can help guide you even when the words on screen don't quite make sense at first. Just make sure to set your bank app or any other critical apps to English, or toggle the phone's language back before using them for any important transactions. We're all addicted to social media, too. If you went ahead and changed your phone's language, then your social media mobile apps will appear in that language as well. 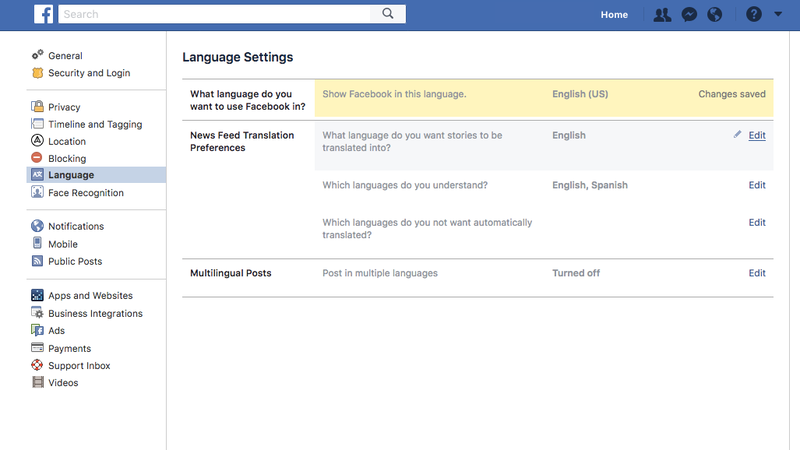 If you want the same experience on the desktop version of these services, venture into your Facebook or Twitter account settings and change the language there (to name two). In doing so, you'll be able to keep up your language practice even when you're aimlessly scrolling through social media - during your lunch break at work, of course. A Like is a Like in every language. So, you want to learn to speak and write a new language, huh? Not just 'hello' and 'thank you', but really learn it well enough that you could live in the country of origin? Hope you're ready to commit. If you're a Native English Speaker, these are the languages that will take the most and least time to become proficient in. Reading a language on a screen is one thing, but you'll want to know how to understand it when it's spoken, as well. Podcasts are one of the best ways to get a feel for the sound of a language, especially if you're already an avid listener. You won't have any visuals cues as to what the hosts are talking about, but this is still a good way to test your proficiency or even pick up a few phrases here and there. You can browse lists of top podcasts in various countries by briefly changing the language of your iTunes store. Just because you took two years of French in high school doesn't mean you still know how to ask where the bathroom is. In fact, if you can't remember a single word of the language, it might be a good time to get your brain in gear and add some new, foreign words and phrases to your vocabulary. To get serious about learning a new language in 2018, you'll need to do a bit of prep work, especially if you've never attempted to learn how to say 'You should really invest in two-ply toilet paper.' 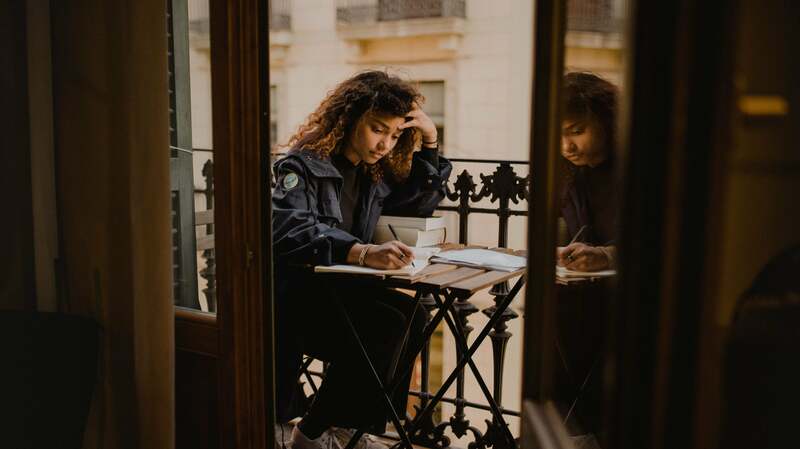 We've done the legwork, and gathered the best tips to help you get started in your new language learning endeavour. 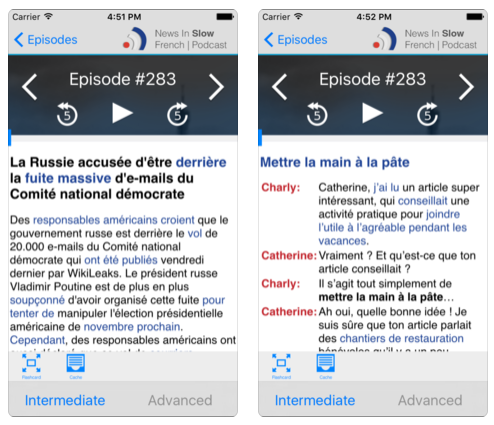 If you're finding it tricky to understand what's going on, try switching to the News In Slow series by Linguistica 360. You'll get all the day's events - the context might help you decipher languages faster - and the news is spoken slowly to make it easier for you to catch on. For other podcasts, try messing with your podcast app's playback speed to slow down the hosts' speech a bit to help get a clearer idea of what's being said. Nothing caps off a day like planting yourself on the couch and firing up Netflix. But don't let that distract you from from your goal of learning a new language piece by piece. Let your favourite video streaming app help out, too. On Netflix, you can switch a show or movie's audio by clicking on the speech bubble in the videos menus. Some shows offer different language options, and some none at all, so your mileage may vary. The service also gives you subtitle options, letting you see exactly what you're hearing or offering a translation in your own language if you're having trouble understanding. Other streaming platforms, including Amazon Prime Video, also offer content in foreign languages. Just don't expect to pick up any usable Dothraki from binge-watching Game of Thrones.